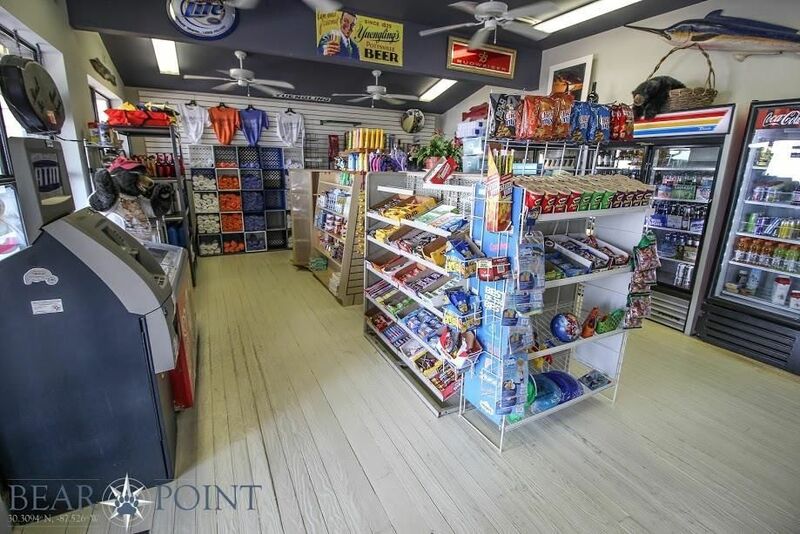 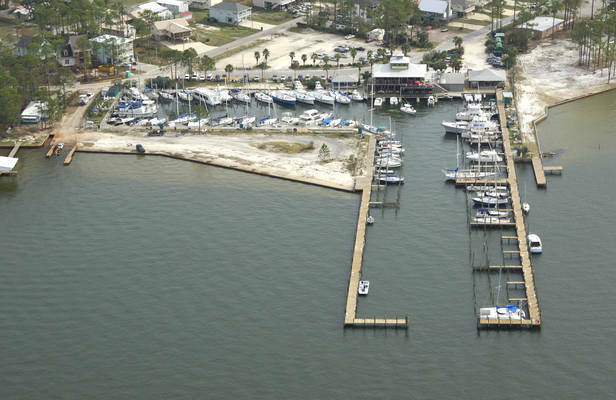 Bear Point Harbor has 84 wet slips, pay-at-pump diesel and marine gasoline (4AM-10PM), 24-hour ice vending, dock store (9AM-5PM, seasonal), and Wifi. 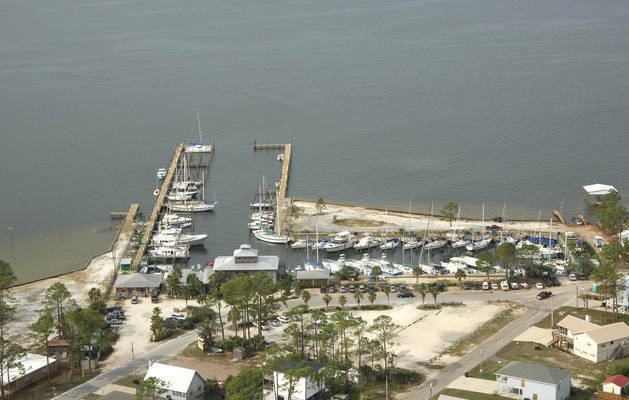 Flippers Seafood and Oyster Bar is located in the marina. 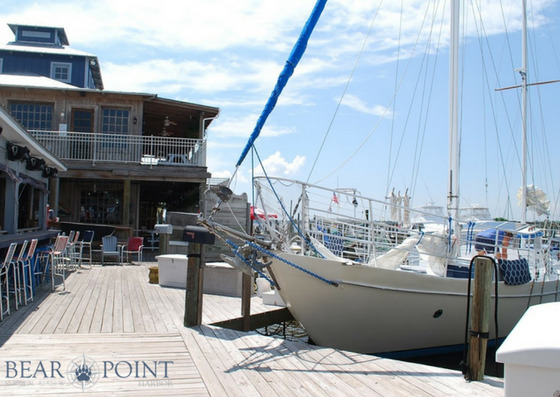 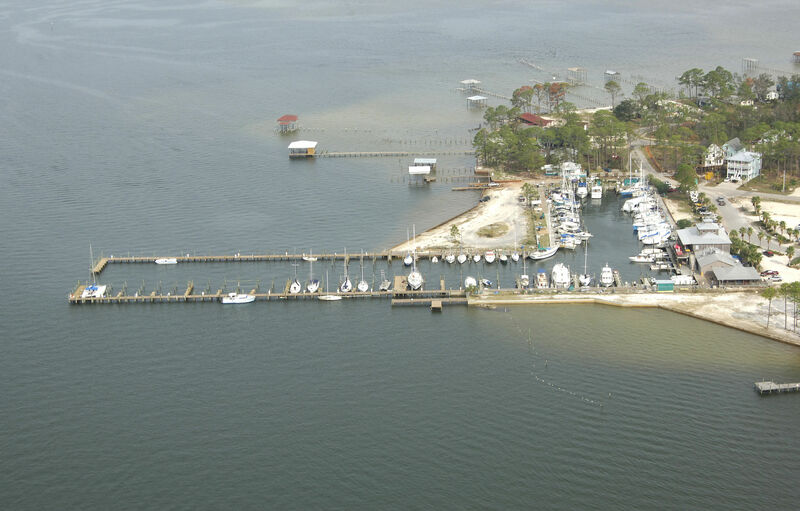 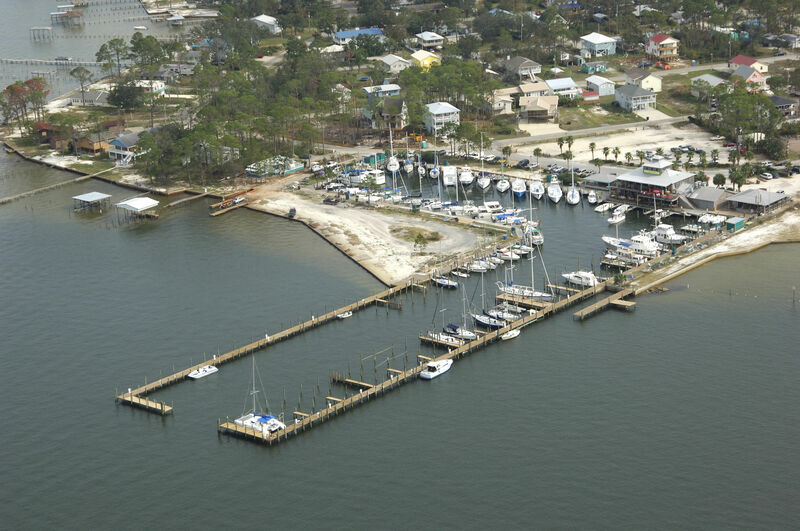 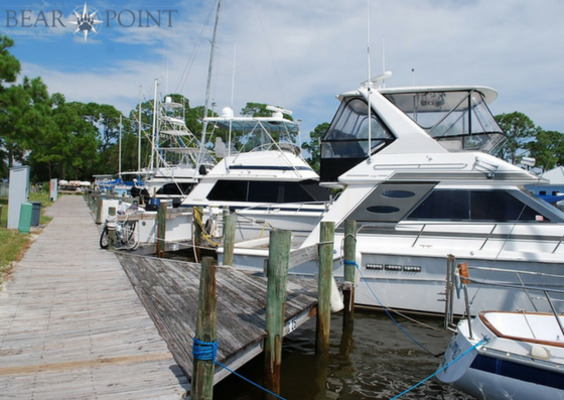 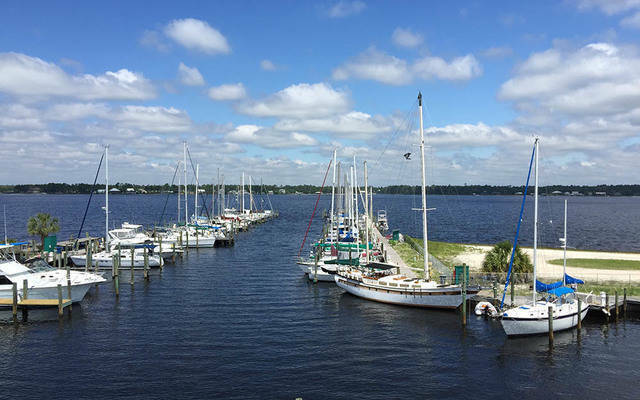 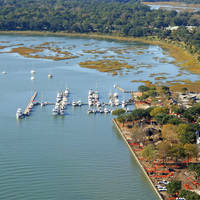 We have 3 full restrooms and a laundry room for boaters. 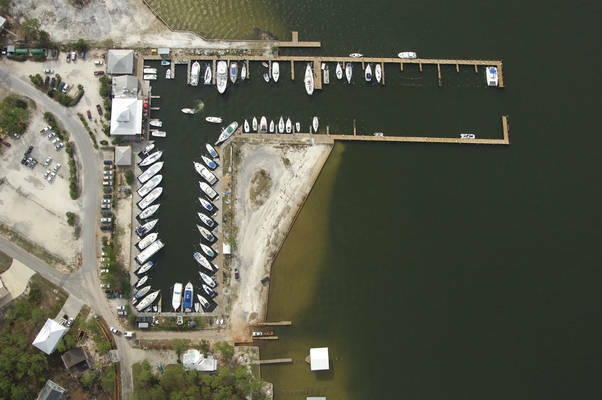 Straight-in approach, Fuel dock and dock store located in the southwest corner. Friendly dockmates and facility personnel. 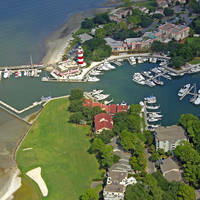 Great restaurant. 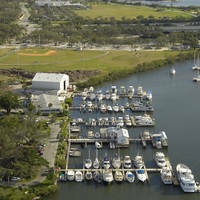 Rolly marina due to passing boat wakes, better at night.